This air-conditioned beach hotel has been built on a 100,000 mï¿½ area, and has a very nice architectural appearance. 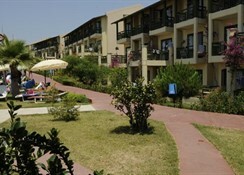 The hotel has a large garden and special beach. 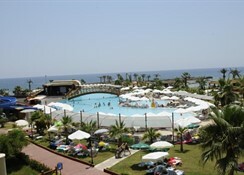 Choosing the hotel give guests the possibility of enjoying a peaceful sunny holiday on the beach. The resort has 358 rooms over a total of 12 blocks. 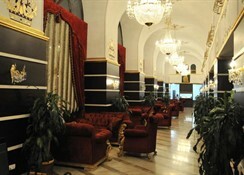 This includes 266 standard rooms and 92 connecting rooms. 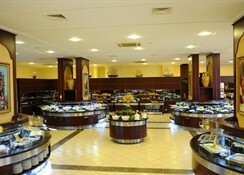 Guests are welcomed into a lobby with 24-hour reception and check-out services. 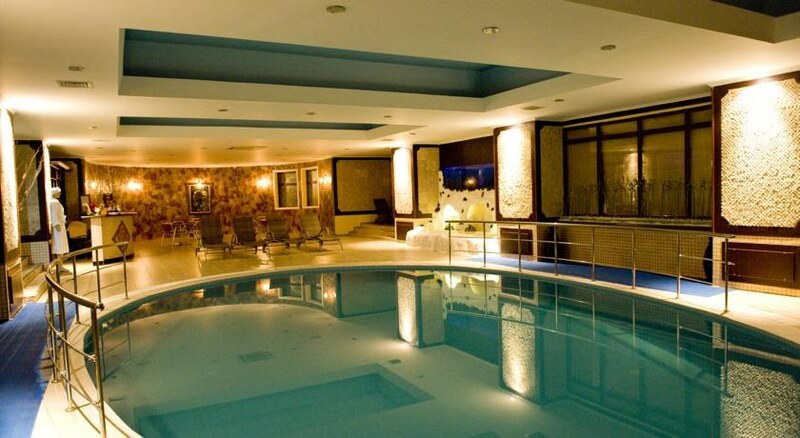 Facilities at the hotel include a hotel safe and currency exchange facilities, as well as a cloakroom, hairdressing salon, shopping facilities, auditorium, games room and a TV lounge. For an additional fee, the hotel's younger guests may use the children's garden, playground and kids' club. The hotel has its own bar, disco and an indoor/outdoor restaurant. 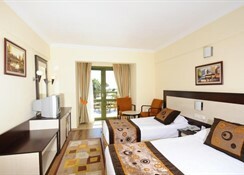 There are meeting rooms and conference facilities for business guests and Internet access is provided. Room service is available, and guests may use the hotel's laundry service (for a fee). Guests arriving by car may park in the hotel's car park (fees apply).